London, United Kingdom, November 4th, 2013 – Infostretch Corporation, a leading provider of mobile application lifecycle services and solutions, including private mobile cloud infrastructure announced a partnership with Atos, an international IT services company, who has a leading position as System Integrator in Europe. The partnership was announced on Thursday, October 31st by Rutesh Shah, President and CEO of Infostretch Corporation and Julien Bensaid, Global Head of Testing at Atos. “There were some very strong drivers for this partnership”, says Julien Bensaid, Global Head of Testing at Atos. “The strong growth predictions and the potential in the mobile enablement space, the intellectual property, accelerators, tools and utilities that Infostretch brings to the partnership and market are very critical to us. Also, presence in mutually exclusive geographies – Infostretch is predominantly in the US, whereas Atos has complete coverage in Europe, and of course the presence of offshore and onsite mobile testing resources to be able to provide global delivery options is of great value”, he added. Strategic partnerships are important to enable innovation and growth in any geography especially in the mobile sphere. Technology, market trends and new consumer demands creates constant and dynamic changes in the mobile and service enablement arena and organisations must keep pace not just with service delivery, but also enterprise tools. 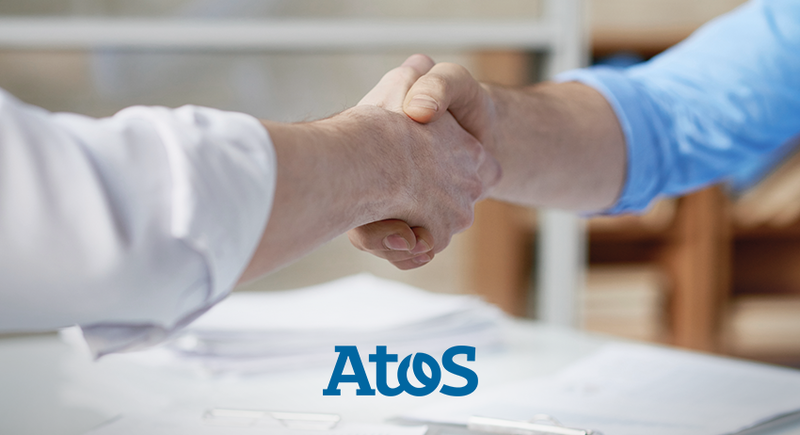 Atos and Infostretch have a Global partnership leveraging their respective strengths. Mobile enablement services on the part of Infostretch and Business Integration and Business Process Solutions, on the part of Atos, with a particular focus on Smart Mobility. “Infostretch has plans for a rapid growth in the Europe market where Atos has a well-established and respected customer base. 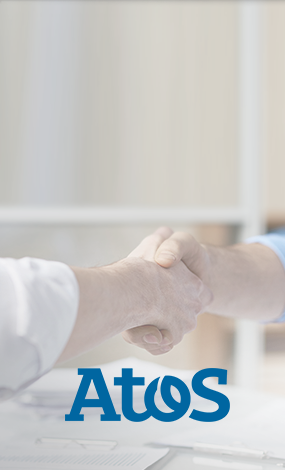 With this partnership, Atos will be able to offer it’scustomers an exciting range of new mobile enablement technologies and readymade solutions from Infostretch”, says Rutesh Shah. ”We are excited to work with Atos to introduce our mobile technologies, solutions and services to European enterprises”, he added. This win-win relationship is well set to grow from strength to strength. Both companies are positioned very well to help their customers overcome challenges specific to mobile application, specifically MAM, BYOD and MDM with new technology platforms and service line additions. Atos is focused on business technology that powers progress and helps organizations to create their firm of the future. It is the Worldwide Information Technology Partner for the Olympic & Paralympic Games and is quoted on the NYSE Euronext Paris market. Atos operates under the brands Atos, Atos Consulting & Technology Services, Worldline and Atos Worldgrid. For more information, visit: atos.net.